Bishop House, makers of high-end luxury housewares, has introduced a coffee and tea line. 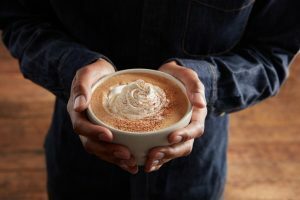 This product line extension comes on the heels of the company’s inaugural line of elevated teaware, launched earlier this fall. •No 1 (Medium Roast) – Composed of top quality Central and South American beans, the No 1 is a medium-bodied coffee with savory notes of rich chocolate, caramel and a hint of toasted nuts. It is well-suited for every brewing style. •No 2 (Light Roast) – Hand-harvested from Guatemala, sweet, silky and sensual, the No 2 is fruit-forward with flavours of summer stone fruit and caramel that complement a rich and lingering finish. Each batch is light roasted for drip and press alike. •No 3 (Light Roast) – Grown high up in the Guji region of Ethiopia at 6,500-7,500 ft, the No 3 is an earthy yet light-bodied coffee redolent of strawberry preserves with a hint of plum with floral overtones. Each batch is light roasted for drip and press alike. •No 4 (A South Indian Black Tea) – This black tea comes from the Seethargundu Estate in the Nelliyampathi foothills of the Blue Mountains (Nilgiri) in Kerala, a state in Southern India. No 4 is a light-bodied tea with a clean, fruity finish. Its low astringency and pleasant, non-cloudy appearance also makes it ideal for iced tea. Retails at $10 for a 4-oz pouch of loose-leaf tea. 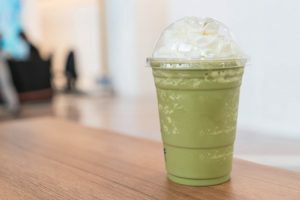 •No 5 (A Hand Rolled Chinese Green Tea) – Jasmine Pearls are hand-rolled young Chinese green tea leaves, generally from Fujian Province. Fresh and sensual, the No 5 offers a heady, floral nose and a rich, round flavour. The tea can be steeped up to three times. 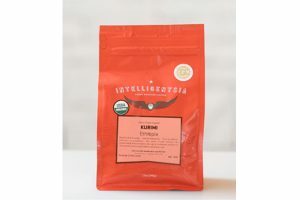 Retails at $22 for a 4-oz pouch of loose-leaf tea. •No 6 (A Lemon Hibiscus Decaf Herbal Tea) – With a refreshing blend of hibiscus and tart fruit, the No 6, a decaf tea, delivers dry, light-bodied elegance with every sip. Retails at $10 for a 4-oz pouch of loose-leaf tea. This fall, Bishop House launched its first line of elevated teaware. Each piece includes a handblown borosilicate glass bowl nested in a cantilevered stainless-steel base plated in a choice of either 24-karat gold or pure silver. Portland-based artist James Owen designed the glasses. Founded in 2016, Portland-based Bishop House provides artfully-designed housewares, including a line of elevated teaware. The company commits to honest and original designs, and to using the finest materials. 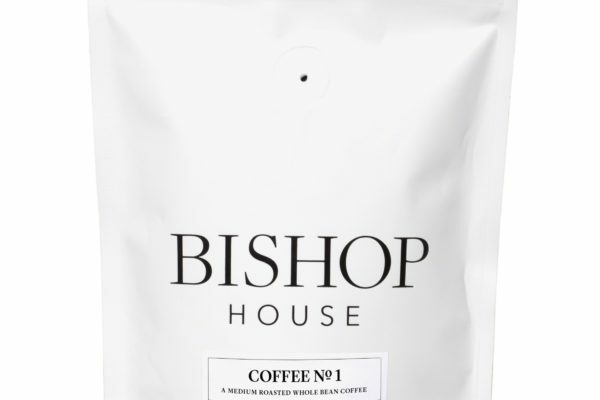 In 2017, Bishop House expanded to coffee and tea, launching its own label. Bishop House’s coffee and tea are now available to order, along with its teaware. To purchase coffee, tea or housewares, or learn more about Bishop, visit www.bishophouseglass.com.